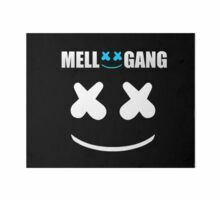 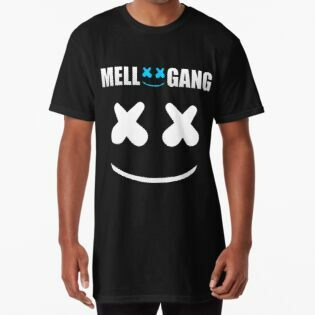 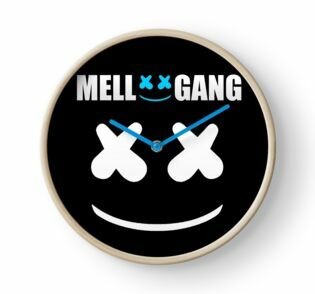 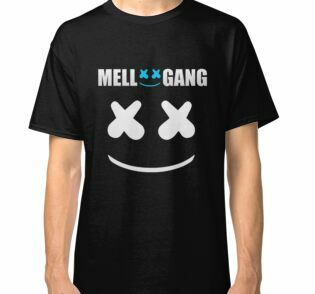 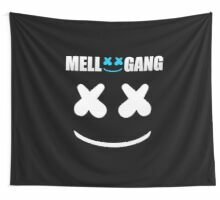 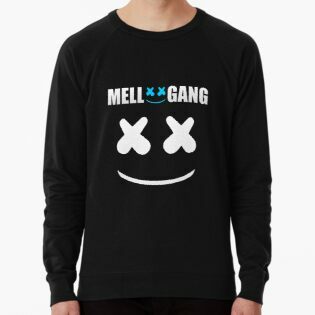 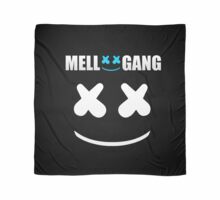 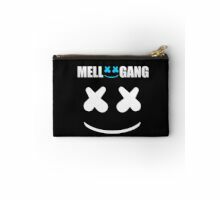 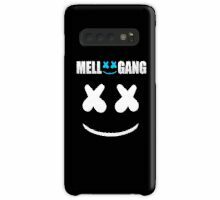 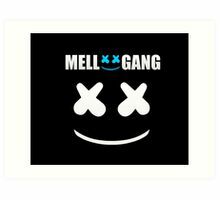 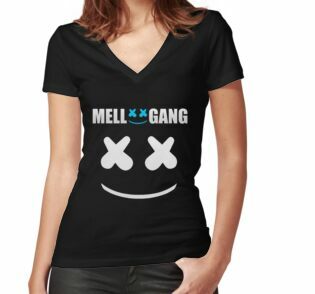 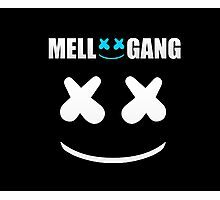 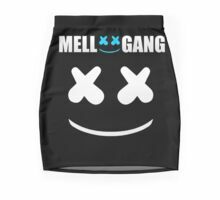 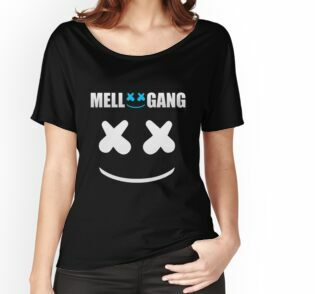 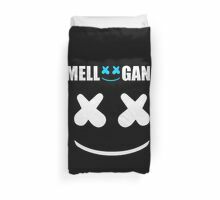 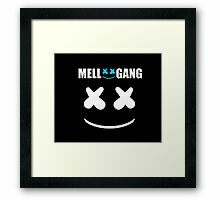 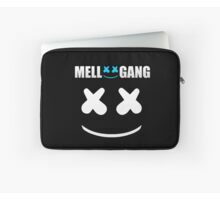 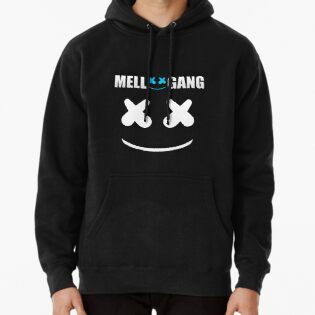 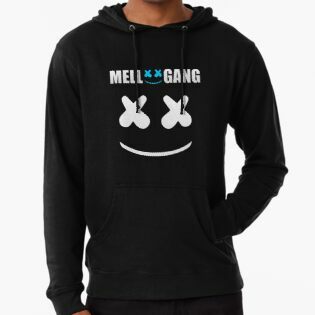 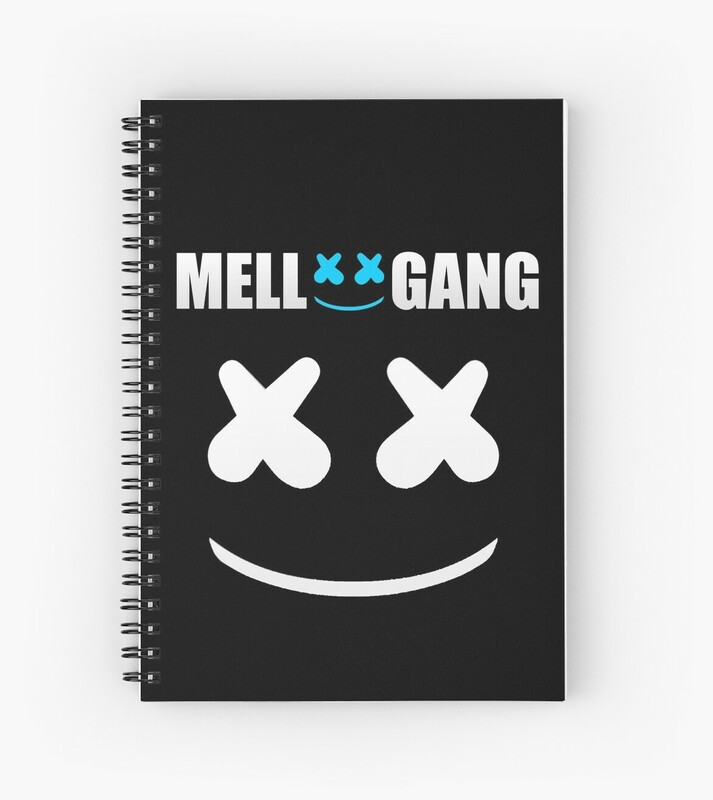 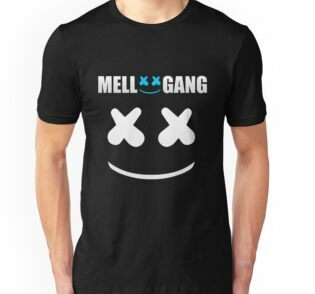 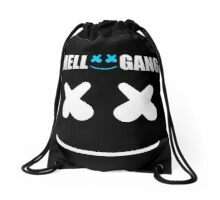 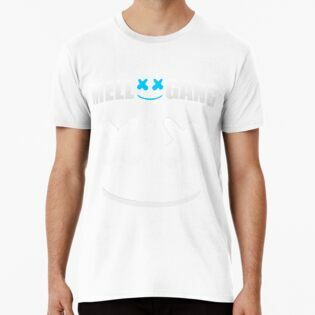 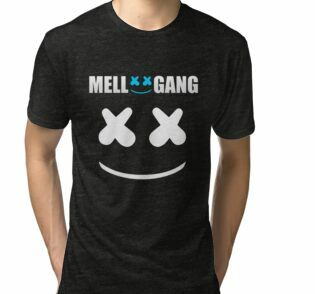 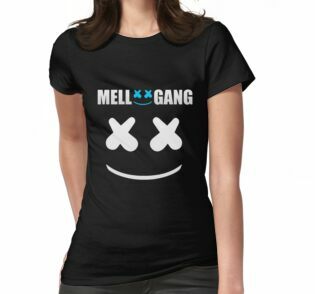 Packung von Artikeln von MARSHMELLO, "MELLOGANG". 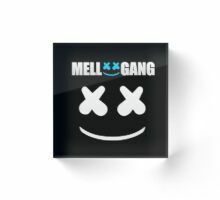 DJ bekannt um die Welt wegen Hits wie "Alone". 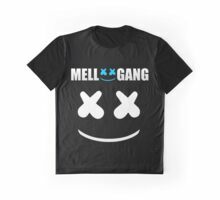 In meinem Profil finden Sie weitere Produkte von Marshmello! 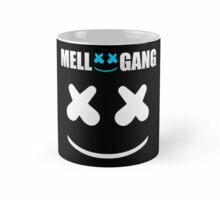 WIR SIND MARSHMELLO, danke Jungs! 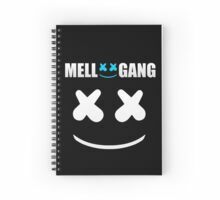 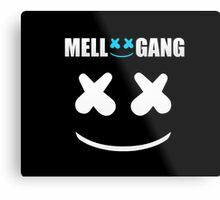 Pack of articles of MARSHMELLO, “MELLOGANG”. 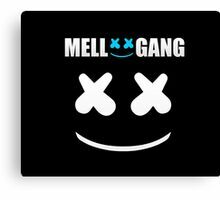 DJ known around the world because of hits like “Alone”. 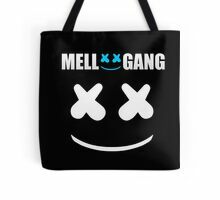 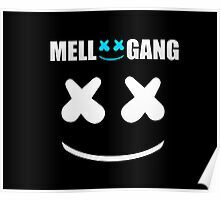 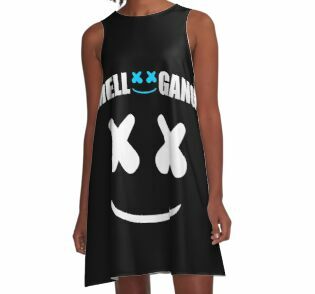 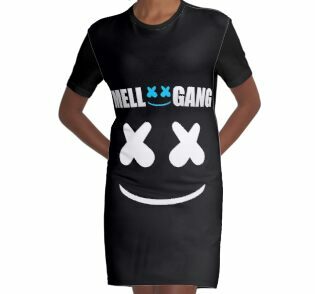 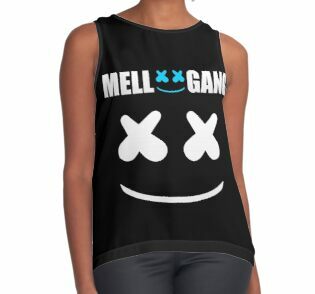 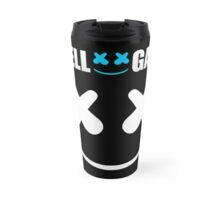 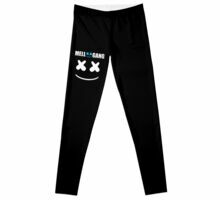 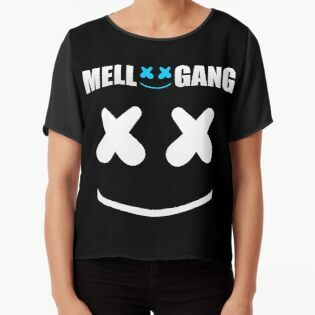 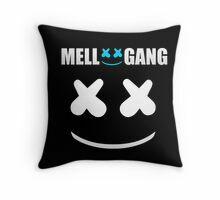 In my profile you can find more products of Marshmello! 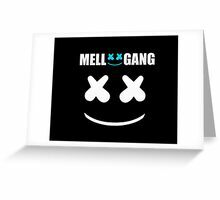 WE ARE MARSHMELLO, thank you guys!